My Samsung Galaxy S II is nearly 2 years old. Yesterday, for the first time since I’ve had it, it was refusing to display an MMS message. It presented me with a download button to hit in the message box. When I hit it, it looked like it was doing something, then it returned to just show me the download button again. I googled the issue, and found a lot of forum posts describing the same problem as I was encountering. Too many posters didn’t understand the causes of the problem, and reposted others’ suggestions blindly as the solution, others were just pleased to have found an opportunity to critcise the customer support services at various networks. 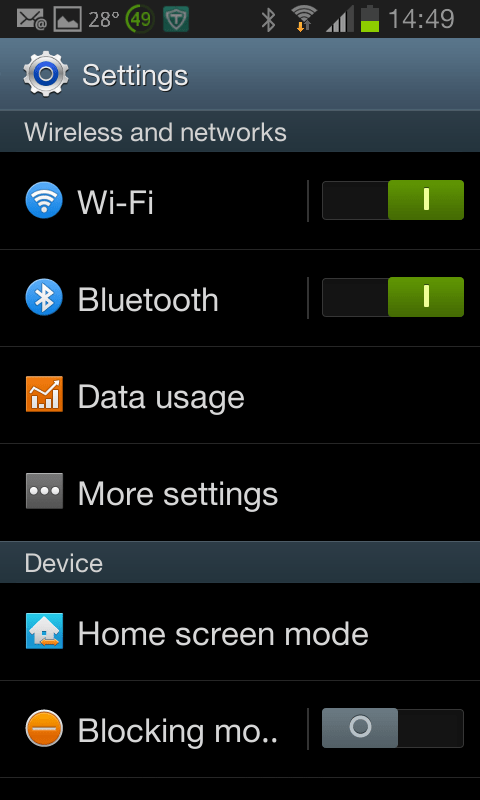 Check 1 – Is mobile data turned on? Make sure there is a tick next to Mobile data. Check 2 – Are Access Point Names set corrrectly? 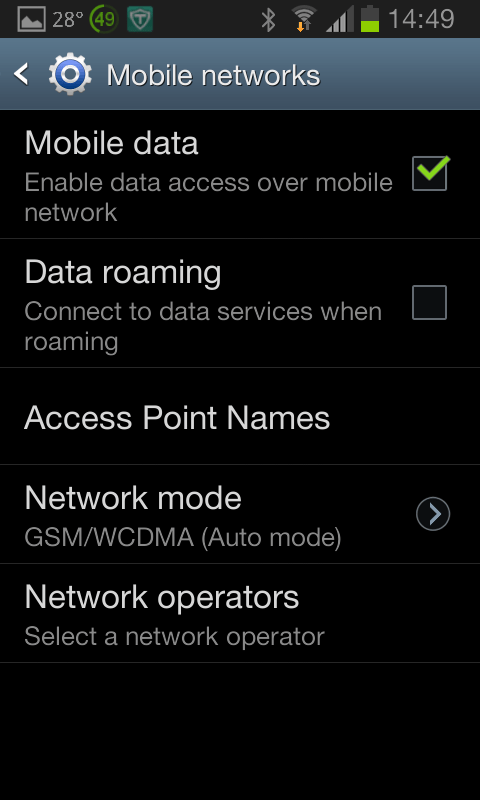 http://www.modaco.com/topic/318970-access-point-name-apn-settings-for-uk-mobile-network-providers/ provides the information for UK networks. Check and correct APN, username and password. Check 3 – Have you exceeded your data plan or is a data limit set on your handset? 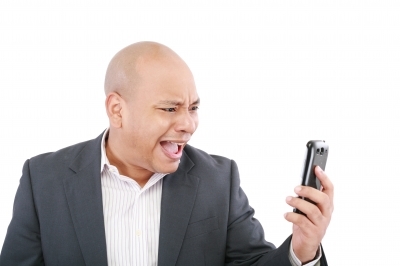 For a definitive measure of data usage, you need to check with your mobile service provider. Most provide apps which allow you to keep a check on usage of your allowances for calls, texts and data. 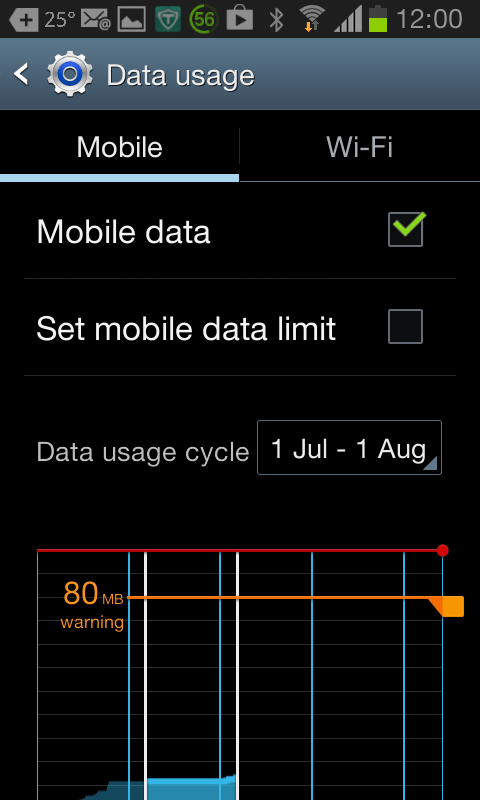 Check your data usage on the graph. Check 4 – (I nearly forgot) Have you paid your bill? If all else fails give your support team a call. They might just be able to help. For example, last week, my MD went on holiday to Greece for a fortnight. He contacted me to say he wasn’t able to receive emails on his BlackBerry, but could make voice calls, and send SMS messages. A quick call to Vodafone support, determined that there was no problem with the handset, and they were able to inform me that the area he is in did not have full data services on the default roaming network, but a manual change to a different network should solve the problem. I texted him the details and instructions, and within 15 minutes he was back in the 21st Century.